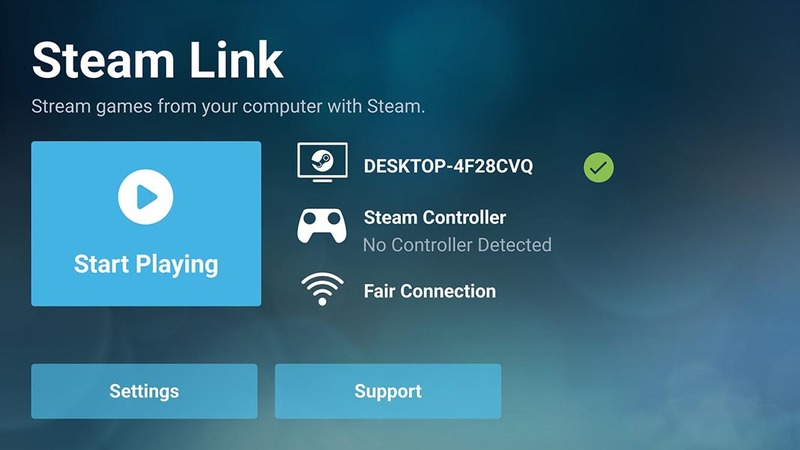 The beta of Steam Link is now available for Android. Now you can mirror your games from Steam on any smartphone or tablet! 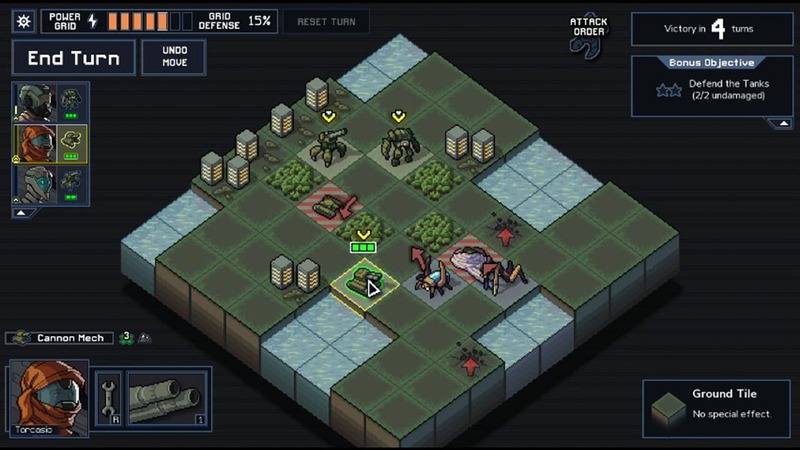 Steam Link is a little device released by Valve in 2015 that lets you send content from your PC to a television connected to the same WiFi network to play videogames on the platform. Now the time has finally come for the official Steam Link app. It doesn’t require any external hardware aside from a device with Android 5.0 or higher, and you can even install it on Android TV. Read on to find out how to set it up and start playing. [Update (03/18/2019)] The new beta 1.1.30 of the app lets you play through remote connections without needing to be connected to the same WiFi network. Obviously, the response speed is a tad slower so for now, its use is limited to games that don’t require fast reflexes. 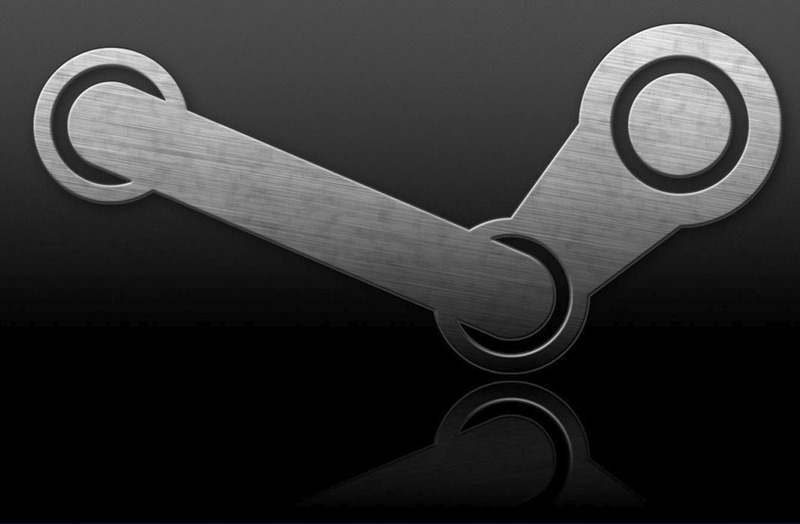 First and foremost, you need to have the Steam client installed and open on your PC. After that, you can open the app and in Settings, find the section for linking devices (both devices have to be connected to the same network). Once you select it, you’ll see a four-digit code which you’ll then have to enter in a window that shows up on your PC. The PC client will also inform you that you have to install special audio transmission drivers which will then require you to restart the client. The next step is to select the external control system if you have one. If you have a Steam Controller, you’ll have to update the firmware first by connecting it to the PC with the cord. By doing this, you’ll activate the ability to use it as a Bluetooth device without having to use the dongle it comes with. Next, you have to find the section on your Android device to pair it with the PC (this will vary depending on the customization layer you have installed). Aside from that, you can use any other compatible Bluetooth control system, whether it’s the always-reliable wireless Xbox controller, or one of the many gamepads that clip directly onto your smartphone. Without a doubt, this last one is the best option. 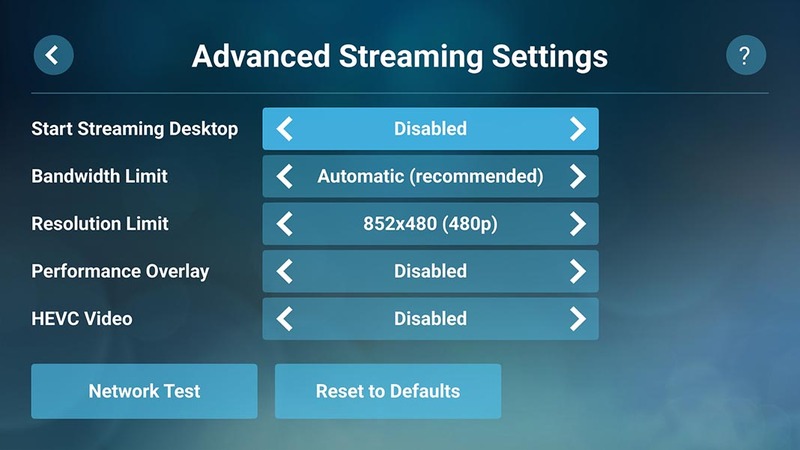 The last step is to set up the network in the Streaming section of settings where, in addition to selecting one of the three available profiles, you can open the advanced settings to limit the output resolution or the maximum bandwidth in case your network is limited. To be clear: to have a decent experience, you should have your PC connected via cable to a router with 5GHz WiFi. 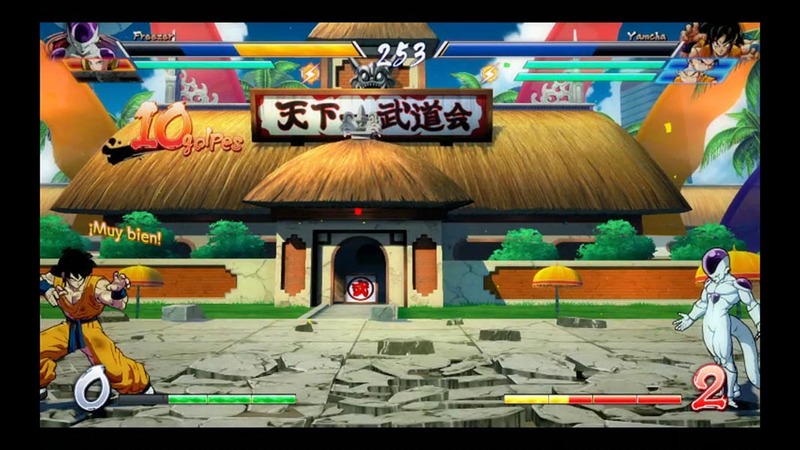 If not, you’ll have a slight input lag which will make it difficult to play games that require quick reflexes.